Hello, @Kyle_Duazo Thank you for these kind words! We appreciate your feedback. 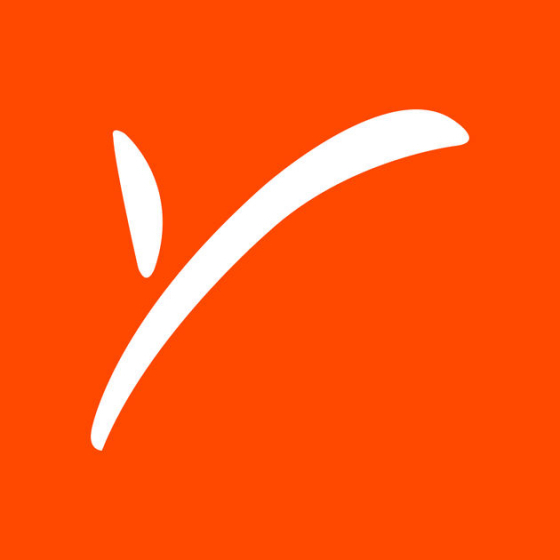 Hi there, @sixmon55 Thank you for joining Payoneer! Let us know in case if you will need any assistance in the regards to our services Have a great day! Hello once again, @Crisc Thank you for posting this positive feedback and saying these kinds words! In order to visit our forum in Spanish please click here Thank you and have a great day!